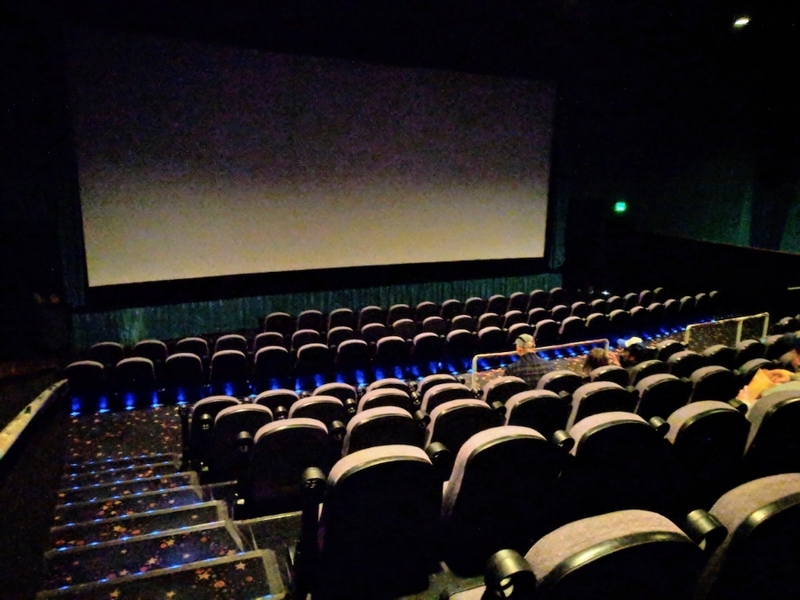 Rainy days aren’t as common in this part of Oregon as the rest of the state, but if you’re looking for an indoor activity, there are a number of movie theaters in Central Oregon. Bend has a range of movie theater options, from IMAX to Indie films and a couple theater pubs. Sisters has the Sisters Movie House (720 Desperado Court, Sisters, OR), a four-screen cinema with both first run movies and independent films. The on-site cafe serves light meals, beer, and wine to enjoy with your movie. Other first-run movie theaters nearby include Madras Cinema 5 in Madras, Oregon and the Pine Theater in Prineville. 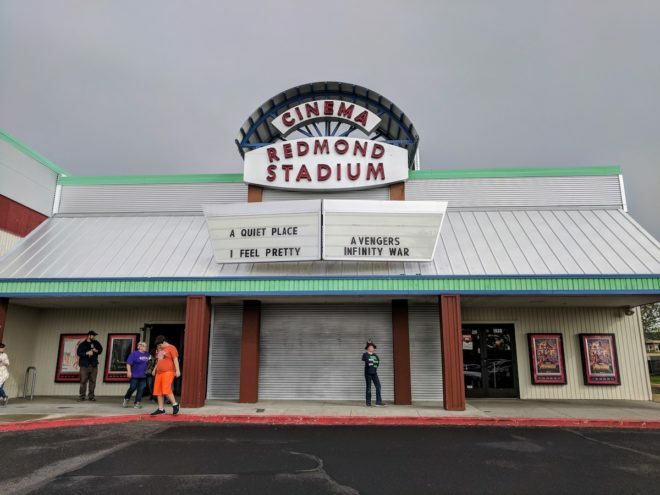 Finally, if you’re in Redmond, Oregon then you need look no further than Redmond Cinema! The place is relatively small but doesn’t get too crowded. 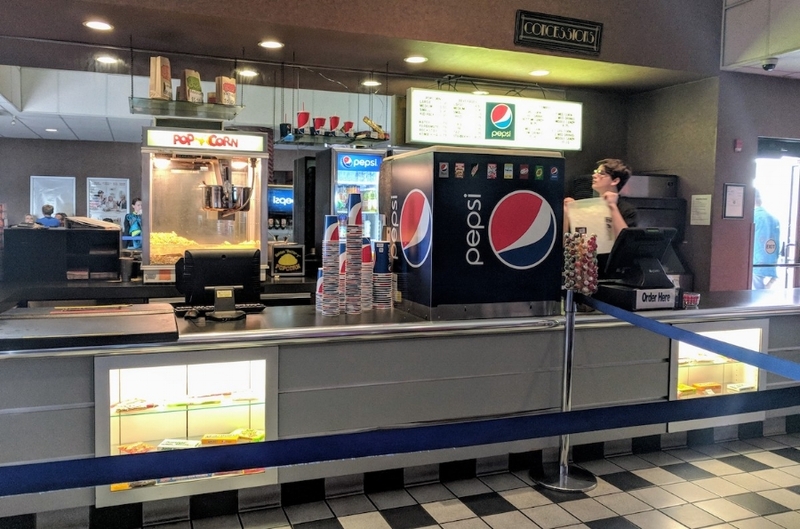 Typical concessions are available. Matinee showings are $8, with evening screenings $10 for adults and $7 for children and seniors. On Tuesdays, all showings for all ages are only $6. Our only minor complaint was that some of the slides that run before the movie didn’t have enough pixels for the screen size so they came out blurry. Otherwise, it’s a great little movie theater!